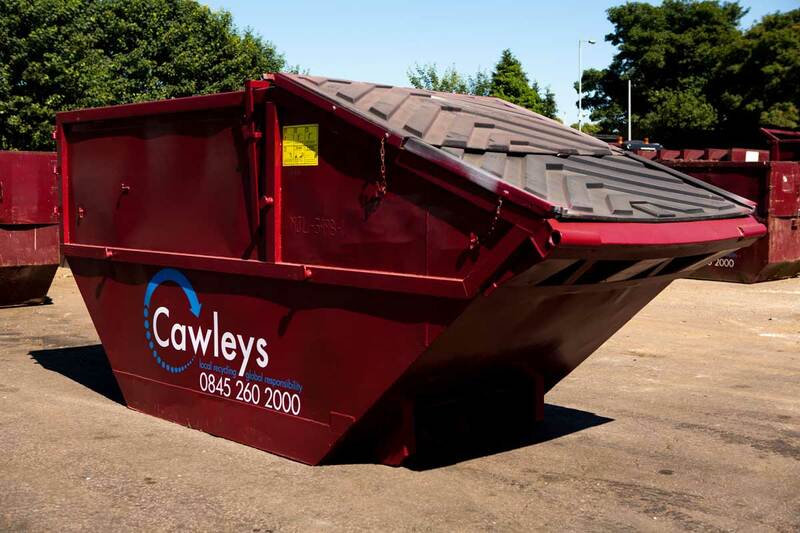 Construction and demolition sites need a waste management service with a difference. 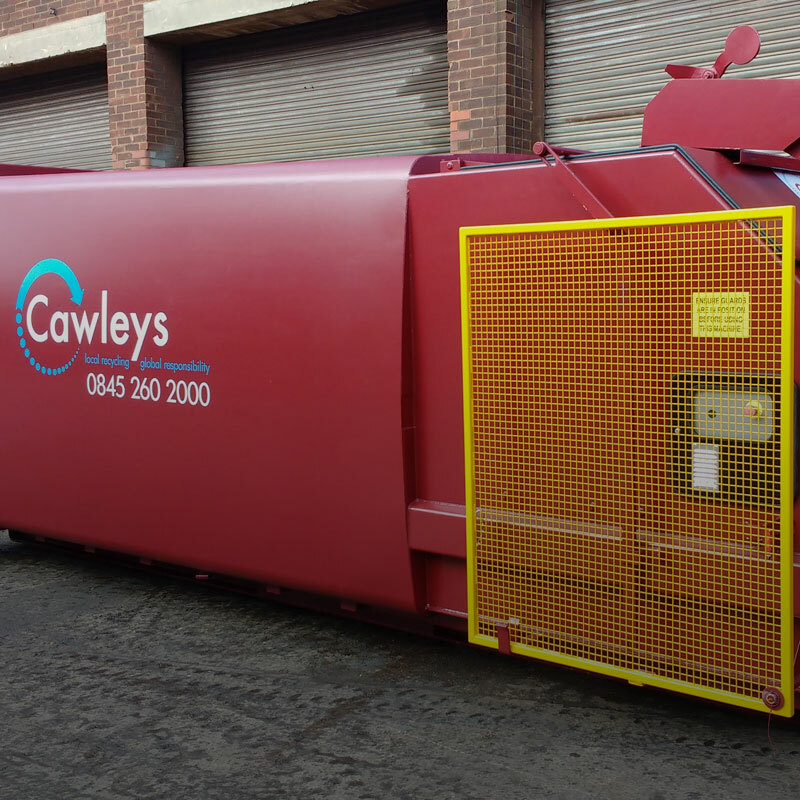 At Cawleys we make this difference. 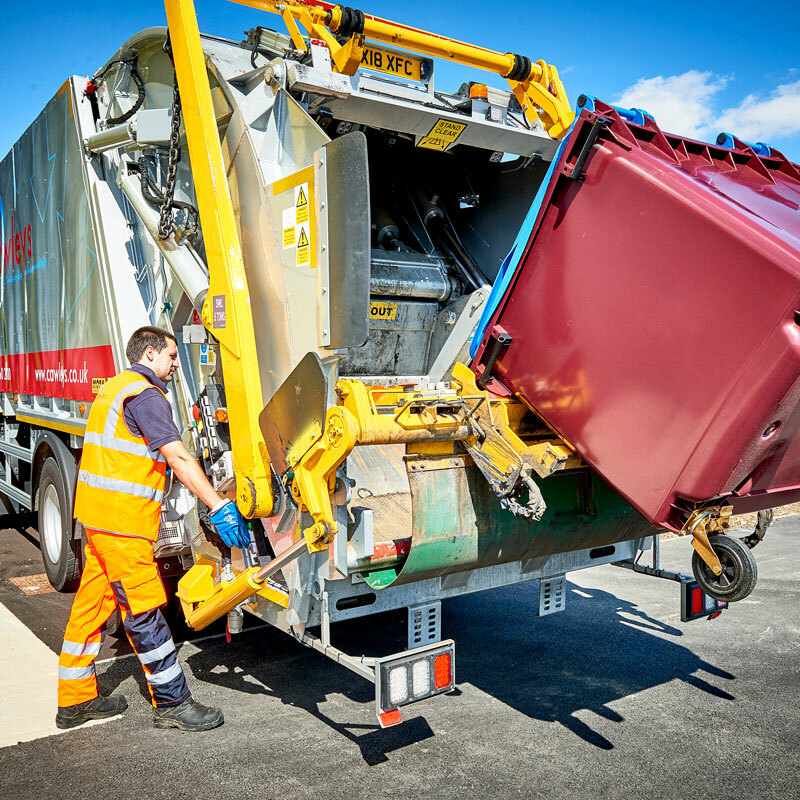 Not only will we work with you to dispose of high volume complex waste types in line with waste and recycling regulations, we will also ensure your company maximises its eco credentials by focusing on reuse and sustainability. 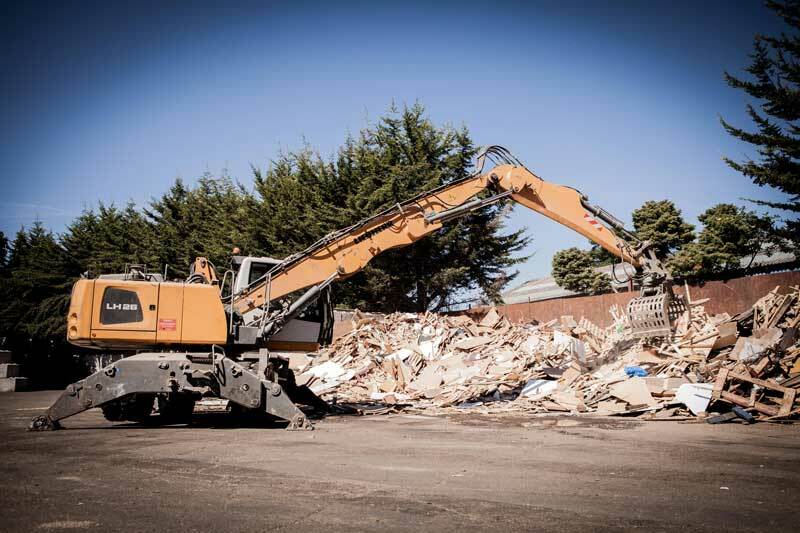 Our ‘Construction Waste Works’ programme is designed to improve and encourage the source segregation of waste materials on construction sites, with the aim of increasing recycling rates. 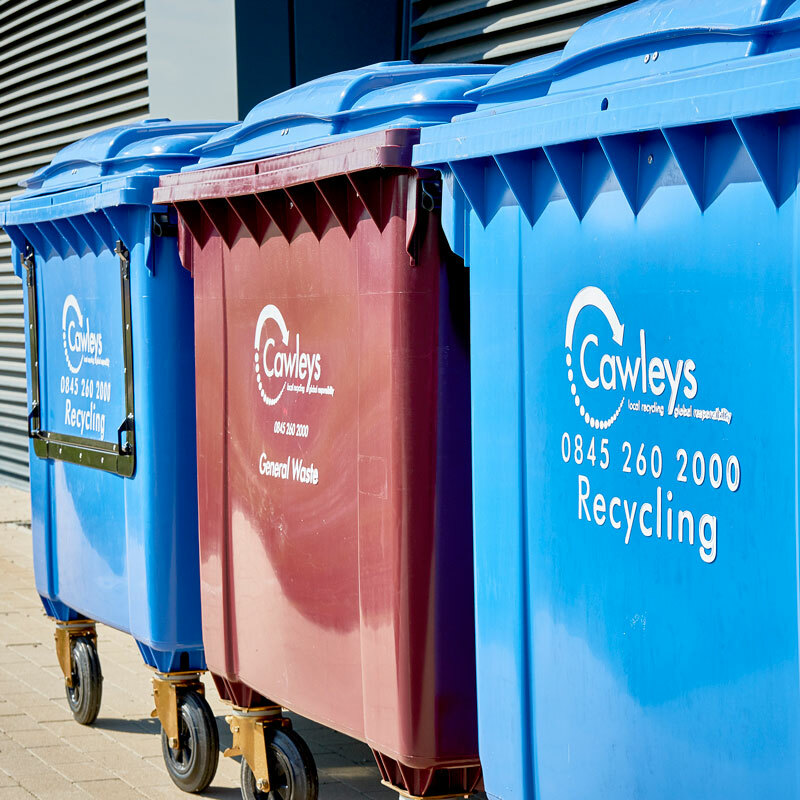 Our programme introduces colour coded containers for each waste stream and we host in-house staff training sessions and support services to make it easy for your staff to segregate waste. 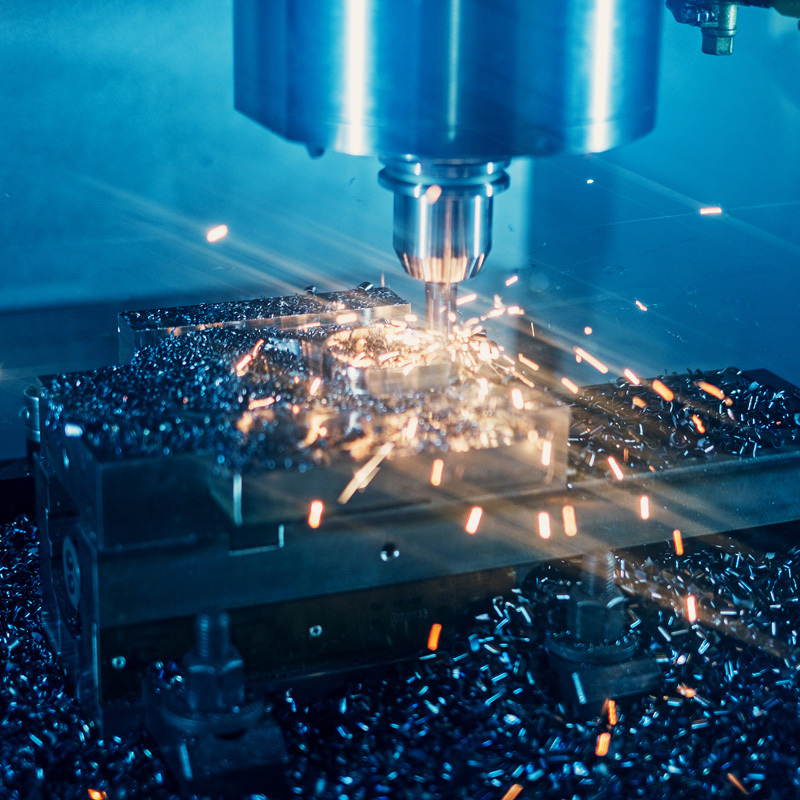 Through our Materials Recycling Facilities we can achieve high levels of material recovery allowing each construction site to hit impressive recycling targets. 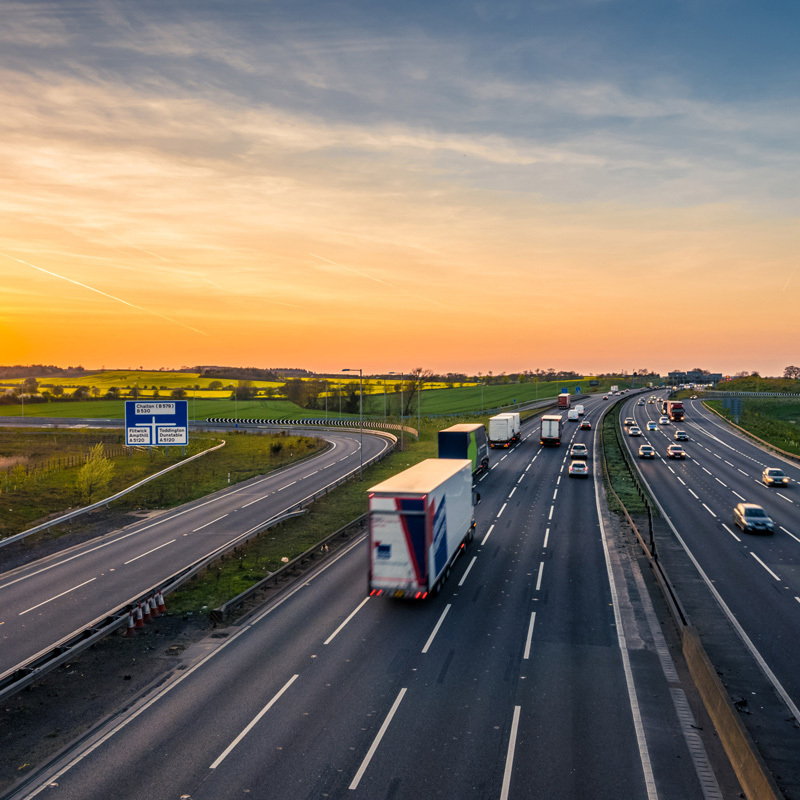 We provide sector specific advice for dealing with six of the most common waste material categories: plastics; wood; plasterboard and plaster; glass; bricks and tiles; and concrete, brick, asphalt, stones and soils, alongside all hazardous and specialist waste streams. 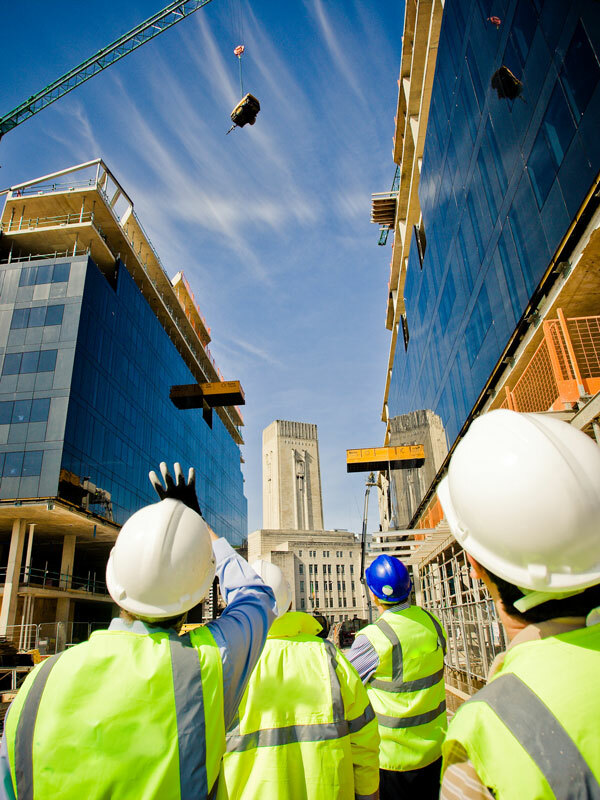 By taking simple actions and ensuring that everyone on-site is aware of what is required of them, even the smallest site can make real and immediate savings. 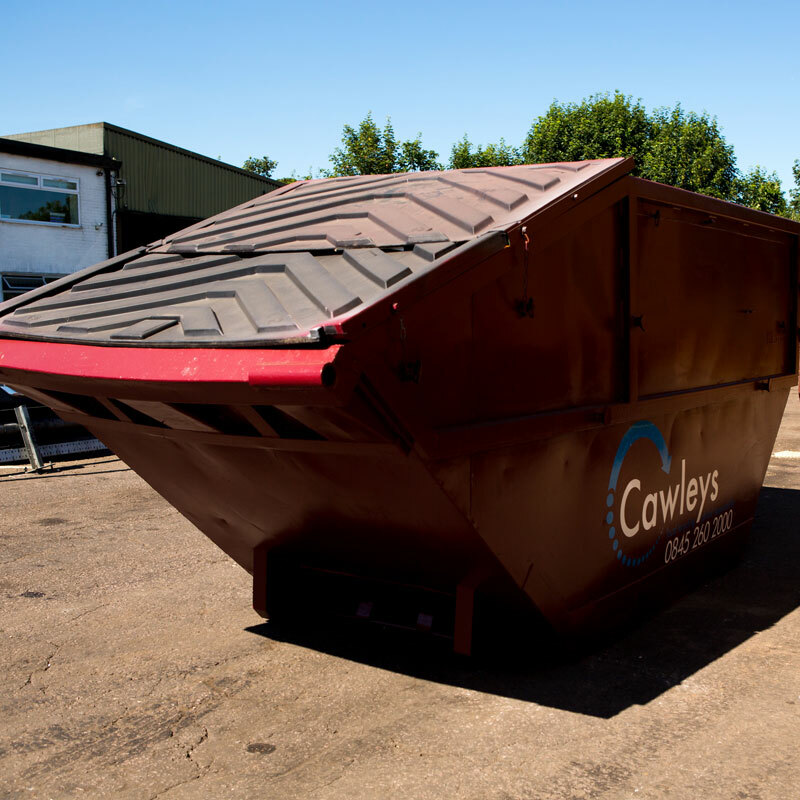 Talk to us today to discover how we can improve on your current construction waste arrangements.